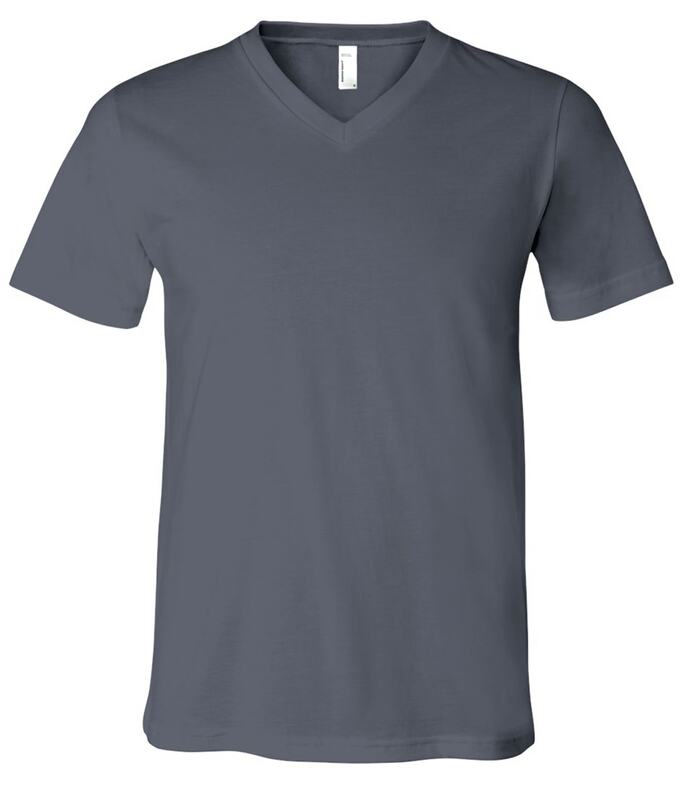 Soft and smooth, this fashion-forward custom t-shirt is made with 100% combed ring spun cotton and features a 7/8” mitered “original” v-neck collar. A tubular construction delivers a slim fit. 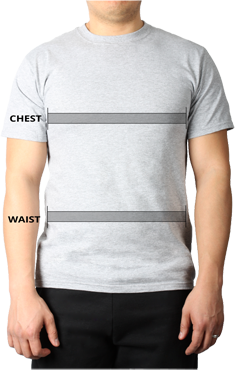 Shoulder-to-shoulder taping and a 1” double-needle sleeve and bottom hem provide durability to this custom t-shirt.